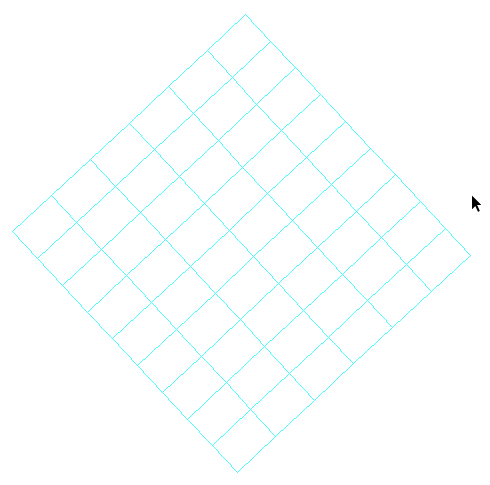 I want custom angle grid lines. i learned that i can make them act as guidelines, but how can i have grid lines other than vertical and horizontal gird lines ? 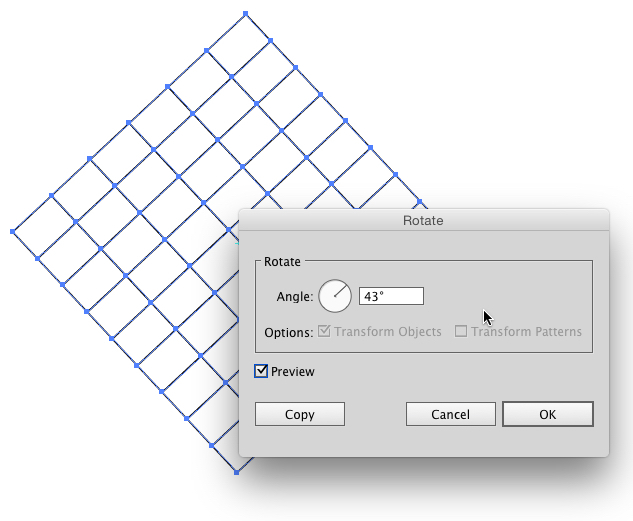 If you mean you want to rotate the Grid in Illustrator, as in View > Show Grid, see Joojaa's answer - change the preferences for the Constrain Angle. 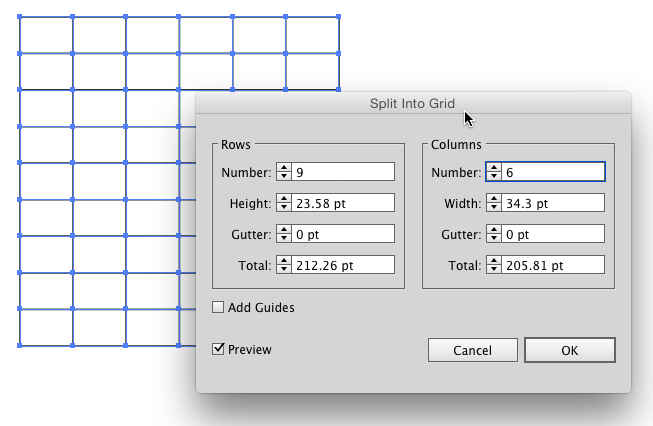 With the rectangle selected, choose Object > Path > Split Into Grid and define the divisions you desire. Choose View > Guides > Make Guides and the paths will be converted to guides. Not the answer you're looking for? Browse other questions tagged adobe-illustrator grids guides or ask your own question. How to make a glowing neon perspective grid in Gimp? How can I create a grid that is a rectangle in GIMP?